When you are teaching children in preschool, hibernation can be a difficult concept to understand. Get them actively involved with activities and they will retain the information more easily. Provide visual aids around the classroom such as photos of animals that sleep through the winter and the homes they live in. You can also decorate your classroom door and bulletin boards so the children will gain knowledge without even realizing it. In the authoritative resources below, you will find a wide variety of articles on the animals that hibernate during the winter months. Throughout these lessons and activities your students will be developing their fine and gross motor skills, listening and comprehension skills, as well as their creativity and socialization skills. To begin your lesson or unit on this topic, make a list of all of the animals that hibernate with the corresponding photos next to it. Keep this chart up in your classroom throughout the unit, so when you are doing activities the students can reference the chart. Not every activity and craft you choose throughout the unit will technically be a hibernation activity. There will be many times when you will have to discuss that the craft they are making, or the activity they are doing, refers to an animal that is on the chart. In the lessons below, students will be working on listening and comprehension skills, literacy and cognitive thinking skills and their interpersonal and socialization skills. Some of the lessons, while targeted for kindergarten, can be easily adjusted to meet the preschool level or first-grade level. Animals hibernate during the winter months to stay safe and warm. Activities that teach children about hibernation should help explain this. An easy activity to show your students is to have them bring in their teddy bears from home. Then explain the concept of hibernation to them and have them hide their bears in the classroom to show them how a bear would go in a cave to go to sleep. Some of the activities that are presented below are: black bear, brown bear and polar bear WebQuests, hibernation flip signs and dramatic play ideas, squirrel finger plays, music and games, etc. There are some listed that may apply to older grades but can be adapted for your specific needs. Providing crafts about animals that hibernate in the winter months will help students develop their creative, fine motor and artistic skills as well as learn about the concept. Try a fun and easy craft to teach your students about bears that hibernate. Paint paper cups brown and turn them upside down and cut a little hole for the opening. Then have the students place a teddy graham or gummy bear in the bear cave. Tell them that winter-sleeping animals include bears, groundhogs, turtles, squirrels, bats and many more. Any crafts that you provide for your students about these animals will help them understand the concept of hibernation. the basics of hibernation. You can then follow the book with an activity suggested below. Have students create a bear book or play an animal game. Any of the activities will help reinforce what the children have just learned. As an extension of your hibernation unit, have your students gather on the carpet and make a list of all of the things that they have learned thus far. Then have them create a picture of the their favorite animal that they learned about and display it in the hallway for all to see. 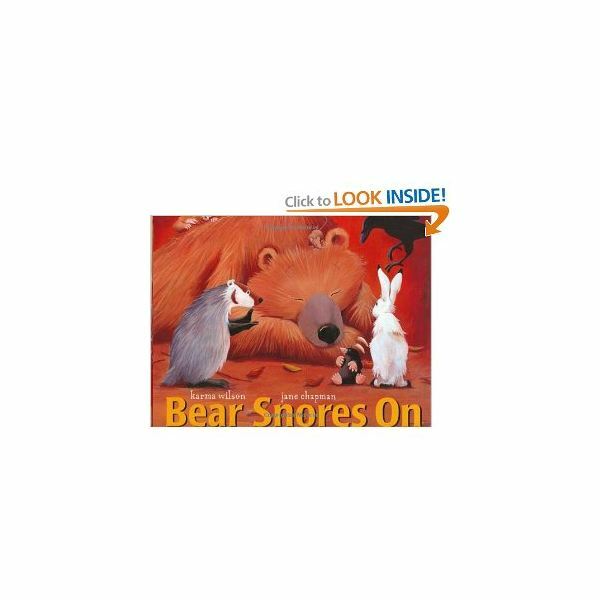 The following resources are included so you will have additional information on bears and other animals that hibernate. Utilize these articles to gain knowledge and get ideas on how you can transform the information provided into an activity or lesson plan. The Great Grizzly: Scary or Fun? 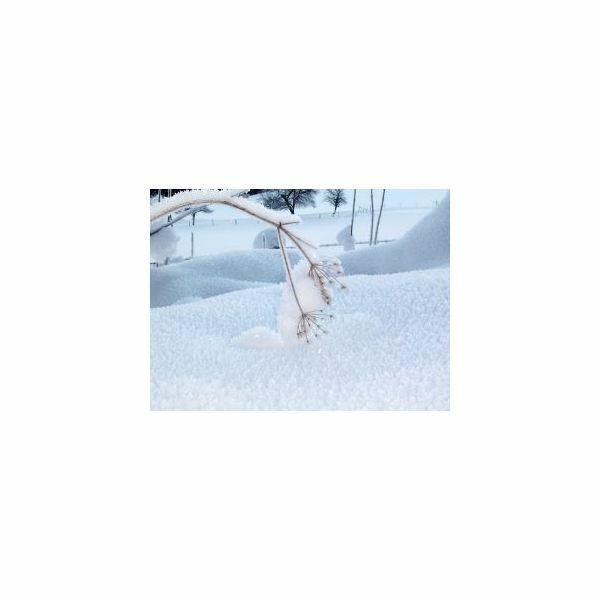 Hopefully we have presented you with enough information and ideas to teach about hibernation so that you can create the perfect winter unit for your preschool class. If there is anything that you would like to add or have a suggestion or comment for us, please feel free to share your thoughts below. We welcome your feedback and would love to hear from you. Image: http://www.sxc.hu/photo/1278628 by: Michaelaw, under the royalty free license.